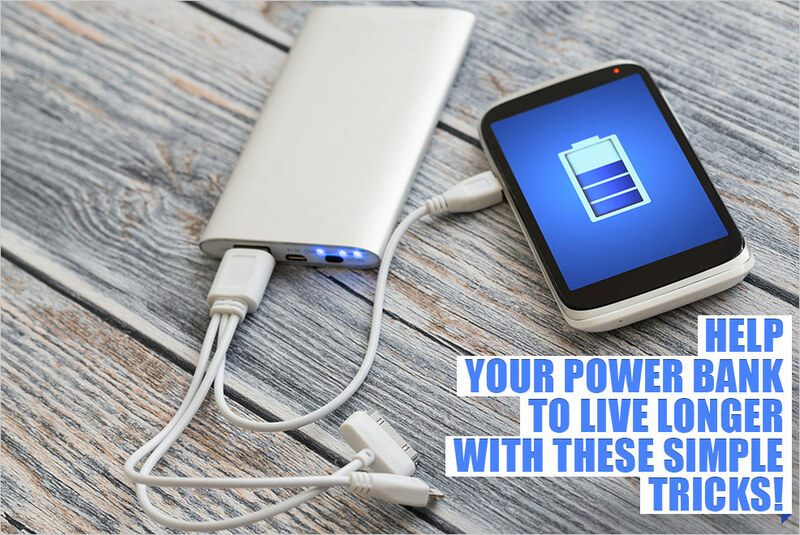 Ambrane, a manufacturer of electronic accessories, has launched its newest power bank with 10,000mAh lithium polymer battery in India at a price tag of Rs. 1,799. 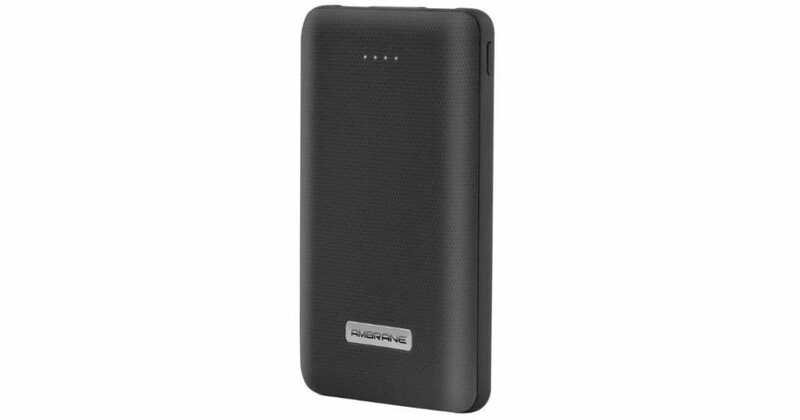 The new power bank named Ambrane PP-101 is a lightweight product and easily portable. It has been designed to enable users who are constantly on the move to carry it along. 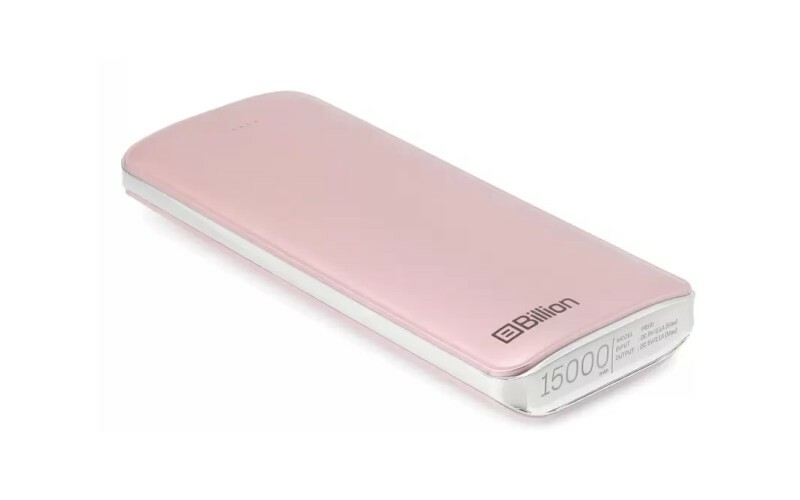 The compact sized power bank delivers 5V/ 2.4A output with auto switch depending on the mobile phone. As per the company, the device can withstand up to 500 discharge cycles. The new Ambrane PP-101 comes with dual USB ports. It is also equipped with a microUSB port, LED charging indicator, and LED torch light. 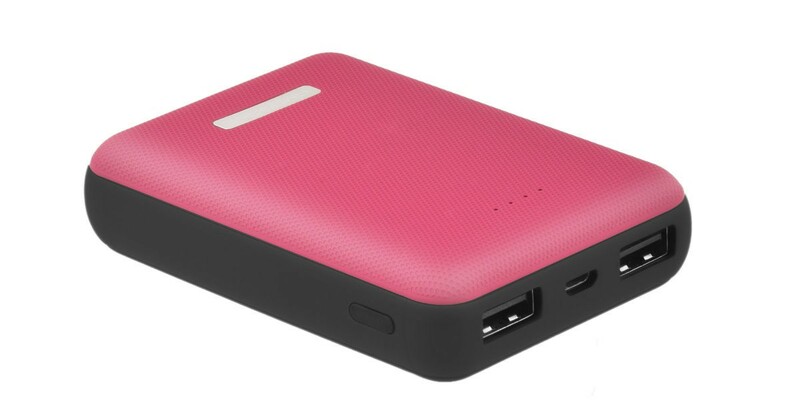 The power bank sports a rubberised matte finish body. 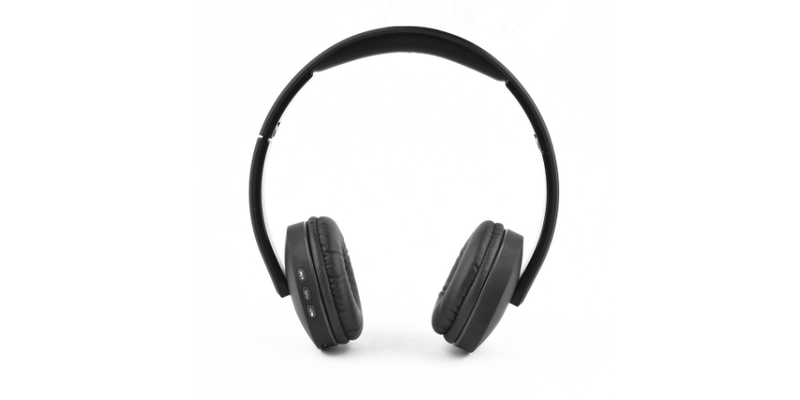 It is equipped with smart detection plug-and-play function. This feature enables to turn the power on automatically for charging when connected with a mobile device. The inside of the device comes with nine layers for the protection of the chipset and the polymer cell. It also brings safety features such as short circuit protection, overcharge protection, and over discharge protection. The device offers over voltage protection as well. The Ambrane PP-101 10,000mAh power bank is already available for purchase through leading online and offline stores in India.